ARC Design Services Ltd - Why Choose Powder Coated Aluminium? Why Choose Powder Coated Aluminium? Move over PVCu, there’s a new player in town. Our clients are opting for a cleaner, more durable, weather resistant option for their doors and windows. Polyester powder coated aluminium offers a wide range of styles and protection for all types of environments. But why are clients making the switch? The technology used for this colouring and finishing process gives clients a variety of glass, satin, and matt colour finishes for windows and doors. Textured finishes including wood effects, metallics, and dual coloured windows are also available to enhance the design of your dream home. 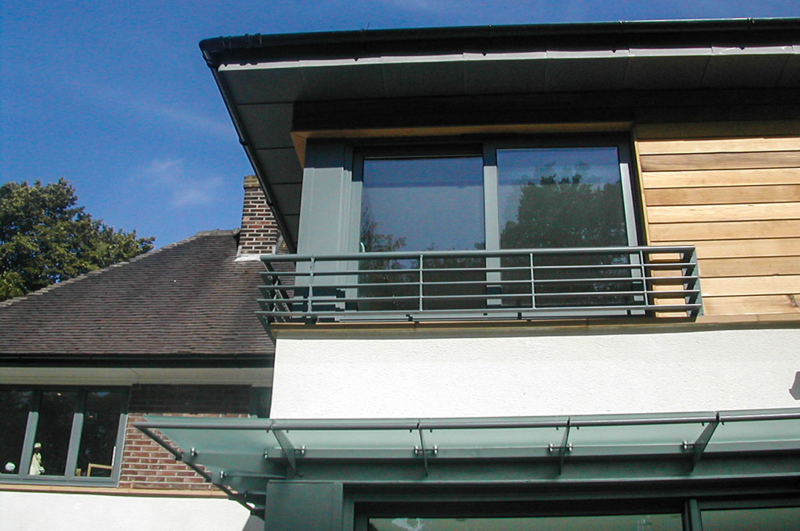 Compared to PVCu colouring, Powder Coated Aluminium offers a deeper and richer shade that’s noticeable even if you opt for a plain white design. Before applying the colouring finish, the material goes through a treatment to clean the material. The process of colouring uses an eletrical charge and powder as a coating spray instead of wet paint to coat every part of your windows, even the invisible parts. 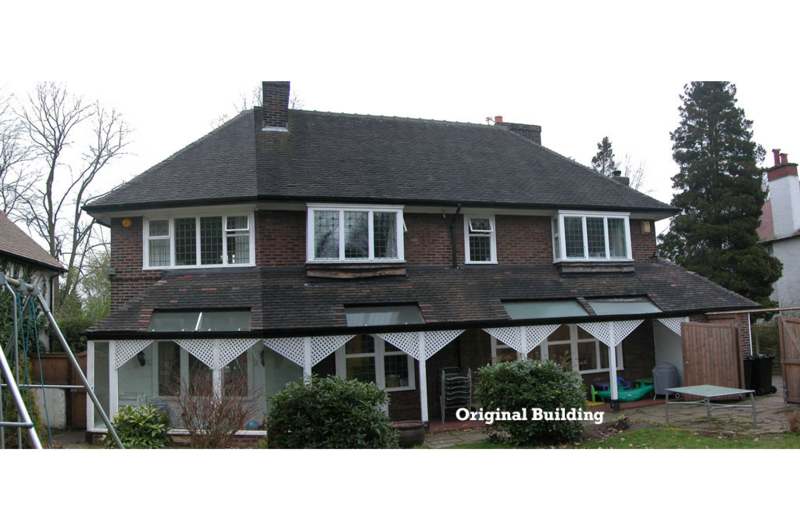 PVCu windows, on the other hand, use foils that leave the inside profile of windows bare. With the powder-coated option, the bar is then placed in an oven for the powder to be cured into paint. This coating can be customised to increase protection in city centres, against the salty air of coastal areas, and even chlorine and harsh environments. 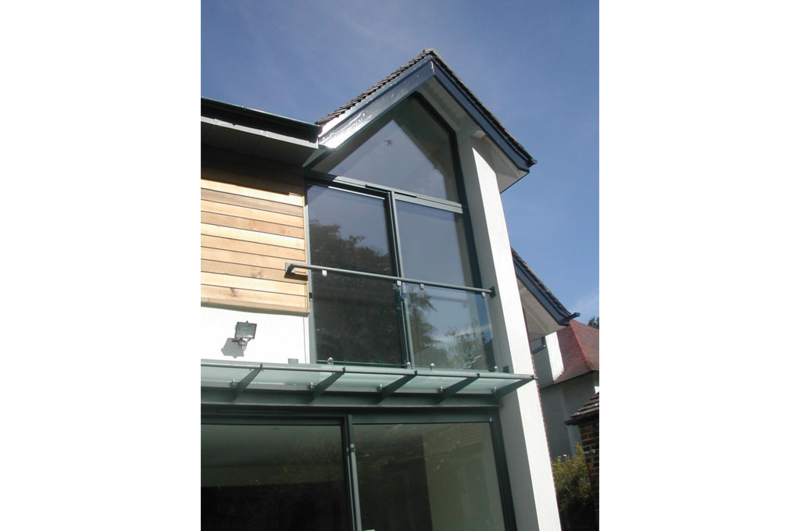 With this protection, powder coated aluminium means an increased durabilty and can therefore offer a guarantee of up to 40 years. 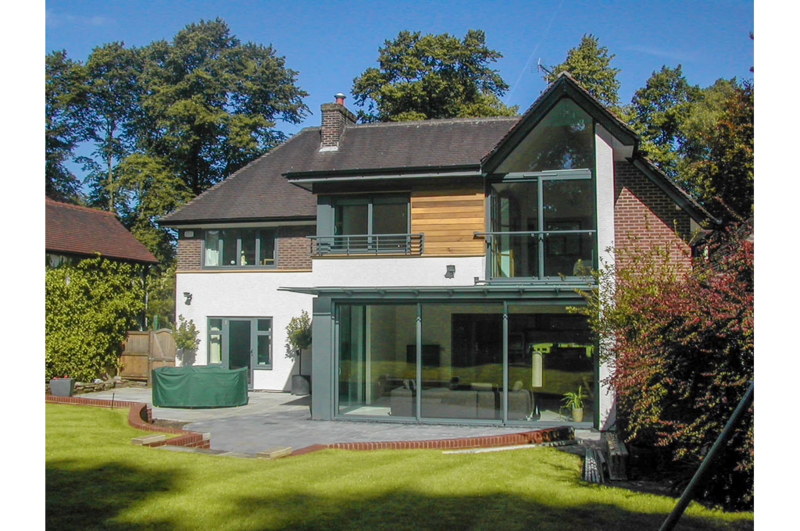 More and more clients, such as Bankhall Lane and Kenilworth Rd, are choosing to make the choice to move to a durable and stylish option for their window style, whether on a new build, an extension or renovation project. 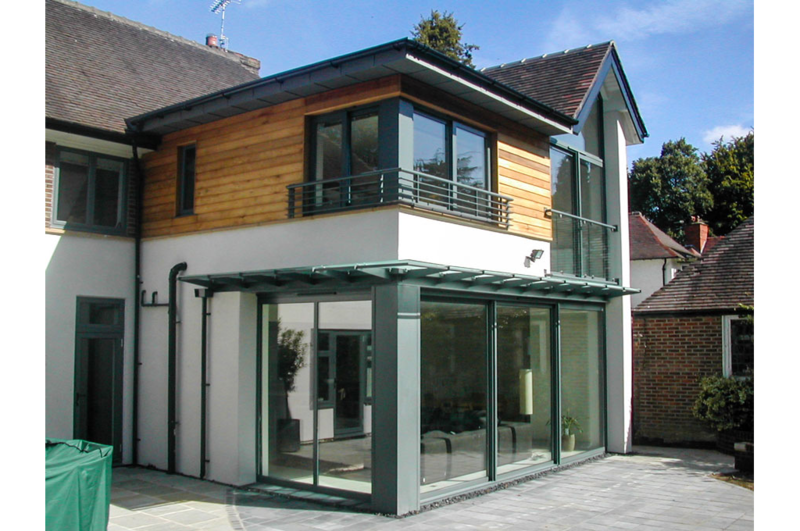 Let us help you make the change from PVCu to Powder coated Aluminium windows and doors - we can help make your design and renovating needs easier with Arc Design Services. 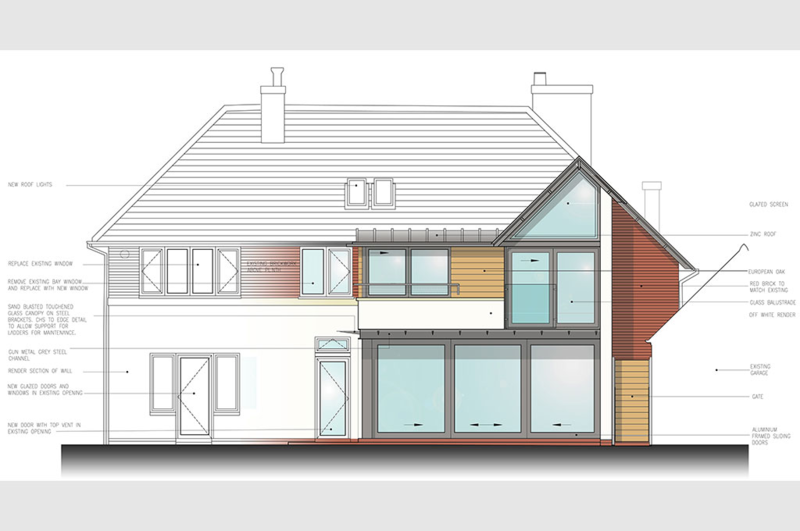 For more information on how Arc Design Services can help with your next project please visit www.arcdesignservices.net or call 01606 928 4433.